Paul Saint-Amour, Walter H. and Leonore C. Annenberg Professor in the Humanities & Professor of English, is featured in Penn Today's article, "An epic read: Paul Saint-Amour on 'Ulysses,' James Joyce, and Bloomsday." 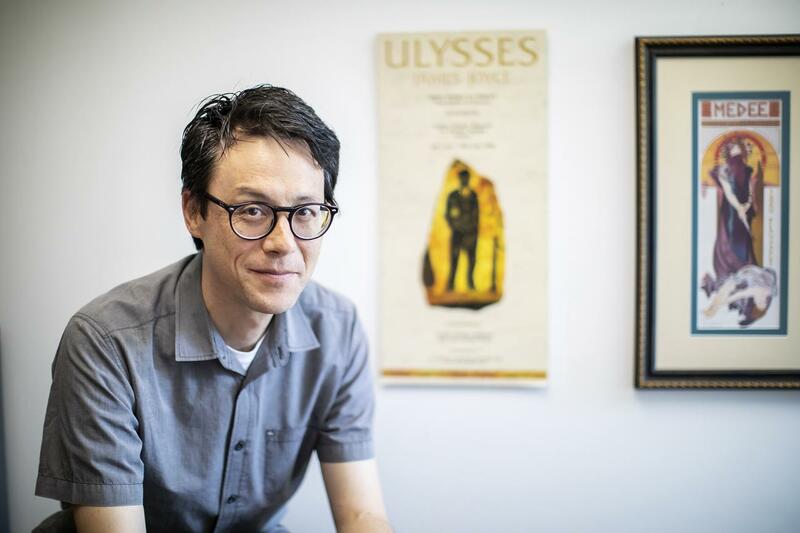 Professor Saint-Amour will celebrate Bloomsday on June 16 by joining several dozen others in reading passages from Ulysses at Philadelphia's Rosenbach Museum. The article explores Professor Saint-Amour's history with Ulysses as a student and scholar, including a Q&A.